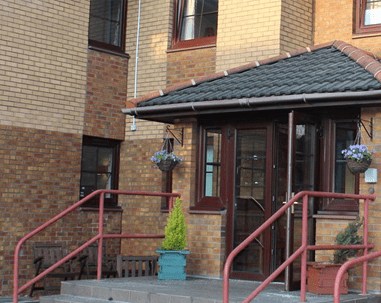 Thistle Health Care are one of the largest residential care home providers in Scotland with care homes throughout the country. They were struggling with their existing IT Support provider and finding response times and fix times completely unacceptable. With a lot of supposed fixes coming back time and again and no proper documentation or feedback on their problems or infrastructure. They also felt they were not being guided in the right direction when it came to their infrastructure and that they were not making use of potential current technologies to help manage and grow their business. First thing Certum carried out was a comprehensive IT audit of all their care homes and head office. From this we made recommendation on how their infrastructure could be improved not only in head office but throughout their care homes as well. We then proceeded to resolve all ongoing issues and began supporting their current infrastructure. We put in place a plan to upgrade their IT infrastructure in head office to make it more robust and to give faster access to centralised resources such as accounting and LOB applications. After a few months of supporting their existing infrastructure we upgraded their systems and gave training to workers in the remote care homes on how to use it. Thistle Healthcare now rarely place support calls with Certum and when they do they are resolved quickly and within their agreed SLAs, recurring issues are a thing of the past and all workers are now more productive working from the new infrastructure and with the backing of Certums dedicated helpdesk and field engineers. 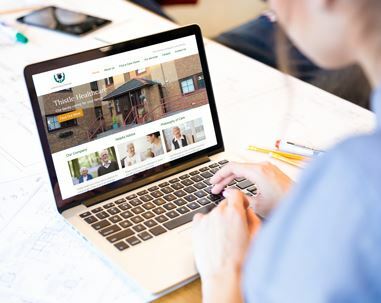 Certum now consult on the opening of new care homes to make sure they utilise the best technology for the safety and care of their patients.